I am hosting a pincushion swap over on the 123 message board. 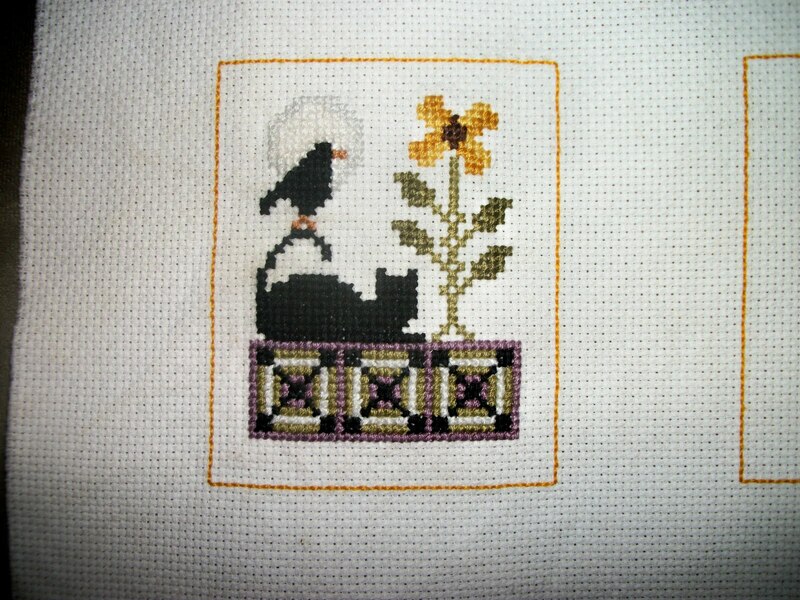 I stitched this up this weekend , it is a freebie and will be turned into a mattress style pincushion for my swap partner Cathy S. I hope to have it all sewed together by tonight so that I can start on her ornament as I also have Cathy as a partner in the ornament exchange. Below you can see all of the pieces needed. 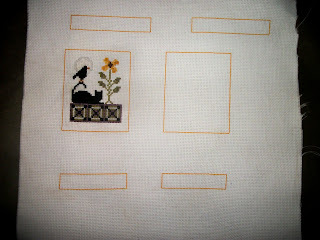 I will be stitching some information on the backing piece. This was such a fun little stitch that I have decided that I need one for myself :) As soon as I finish with my obligations I will be working on one for me! !